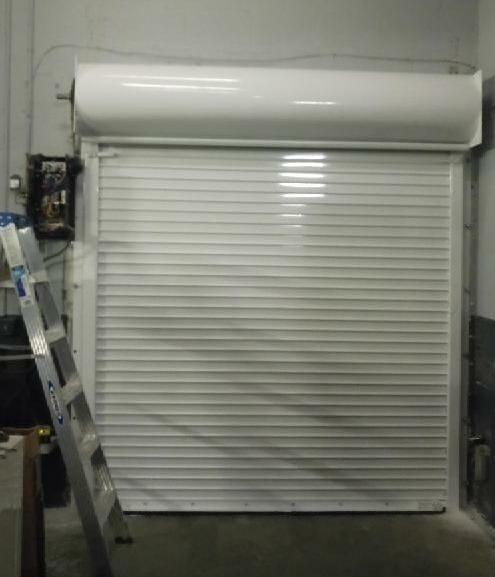 Pelican Rolling Doors installs, maintains, and repairs rolling steel doors for businesses and homeowners in Miami Dade. Get in touch! 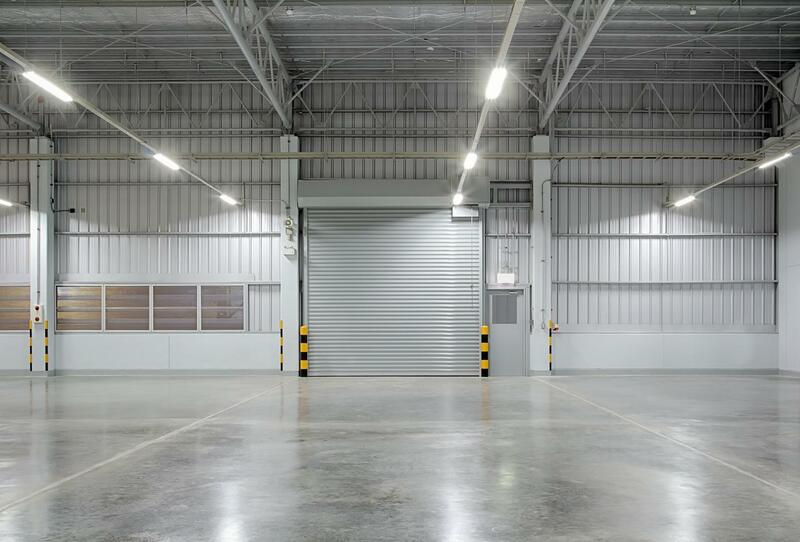 Designed to close automatically in the event of a fire or other alarmed event, the rolling steel doors at Pelican Rolling Doors is great for businesses and residences. Our team is highly professional and provides a friendly service to meet your exact requirements. Our doors can be custom made and we also ensure they are properly installed, maintained, or repaired. With over 15 years of experience in the industry, we leave no stone unturned in guaranteeing customer satisfaction. Looking for Rolling Steel Doors? That is why Pelican Rolling Doors ensures that our clients receive a rolling steel door that fits those descriptions and the client’s specific needs. We have over 15 years of experience in providing high-quality garage door services.